All camps strive for a dedicated staff of energetic counselors. You do have an opportunity to tell us which type of camp you would prefer to go to, but the more flexible you can be, the greater your chances of placement. These camps are independently owned and cater mainly for the children of middle/high income families. 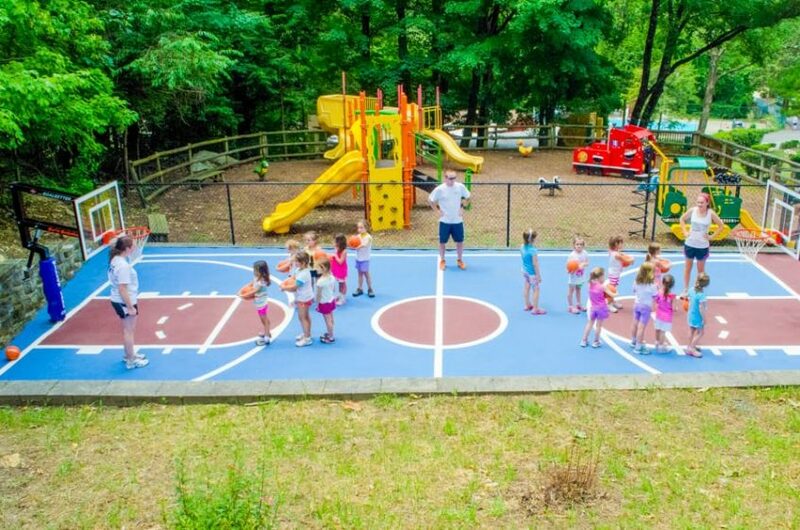 Private camps usually devote lots of time to sports, waterfront activities, fine arts and outdoor programs. Campers return year after year for a period of four to eight weeks. Some camps are very competitive, others run more relaxed recreational programs. Some are quite rustic in appearance while others have well-appointed cabins and excellent sports facilities. Every camp is different. Every camp is great! There are hundreds of YMCA Camps throughout the country. They are non-profit organizations that serve children from all socioeconomic backgrounds. 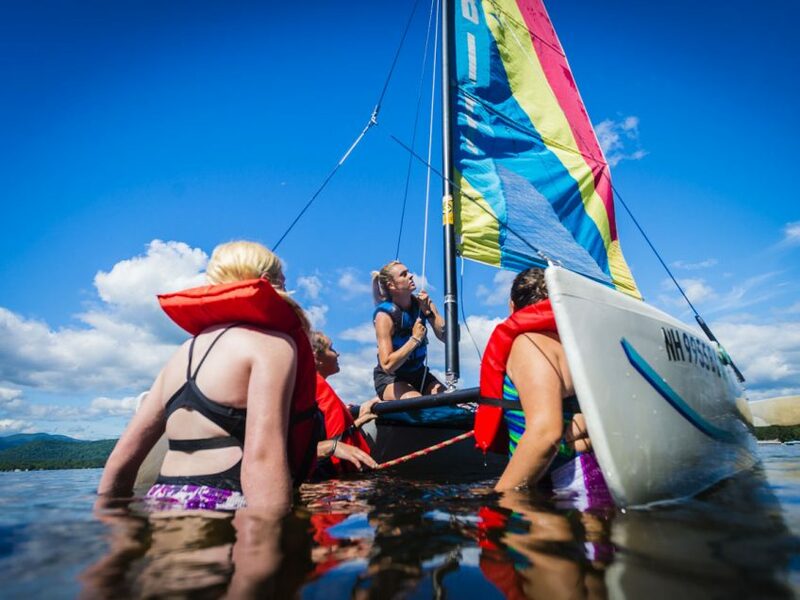 YMCA camps usually devote lots of time to sports, waterfront activities, fine arts and outdoor programs. Campers return year after year, typically for 1 to 2 week sessions. Some camps are very competitive, others run more relaxed recreational programs. Some are quite rustic in appearance while others have well-appointed cabins and excellent sports facilities. Every YMCA camp is different and every Y camp is great. 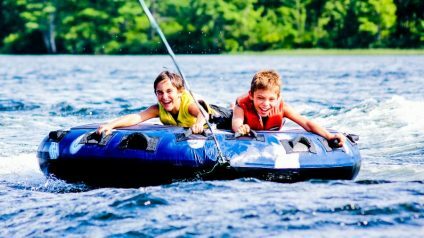 Agency camps are run by bodies such as the YMCA, YMHA, YWCA or Salvation Army and offer many of the activities that private camps offer. Campers come from all parts of the community. 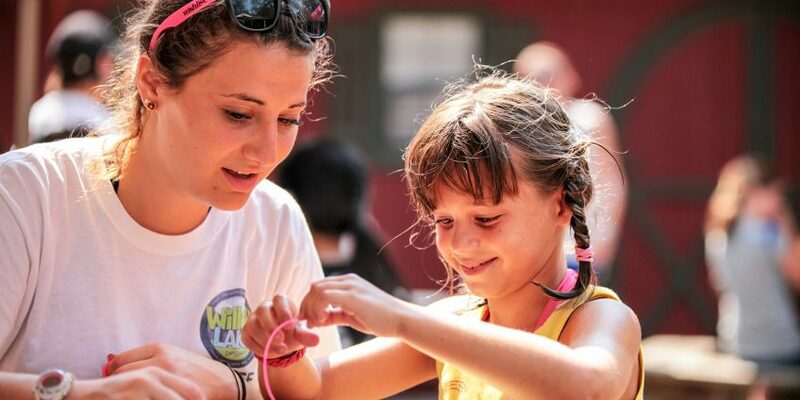 Agency camps strive to give each child a unique experience. Running for one to four weeks in length, these camps are usually co-ed. Some are rustic, others are custom-built modern facilities. Girl Scout camps are popular and offer a worthwhile experience for the right people. The program is generally centered around camp craft, pioneering and outdoor skills. Some Girl Scout camps have platform tent living; others have more modern, custom-built facilities. They also sometimes specialize in certain activities such as horse back riding or wilderness trips. It goes without saying that Girl Scout Camps have female only campers and mostly female only staff. 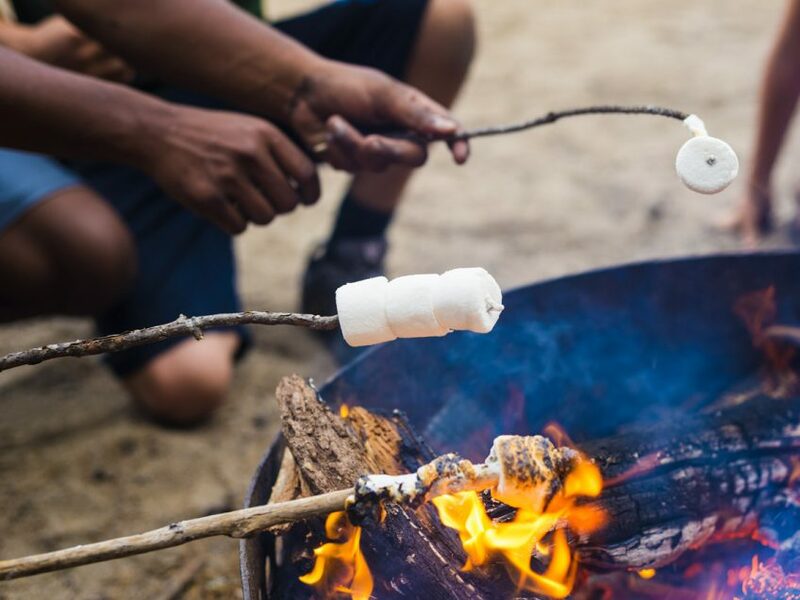 Day camps offer a large range of activities and are located at local private sites, church halls, parks, YMCAs or perhaps as part of a residential camp. They usually run from 8am to 6pm Monday to Friday. Counselors work during the day in much the same capacity as at a residential camp. They live either on camp, or perhaps with local families. Evenings and weekends are usually free, but may occasionally involve with overnight trips or other camp activities. 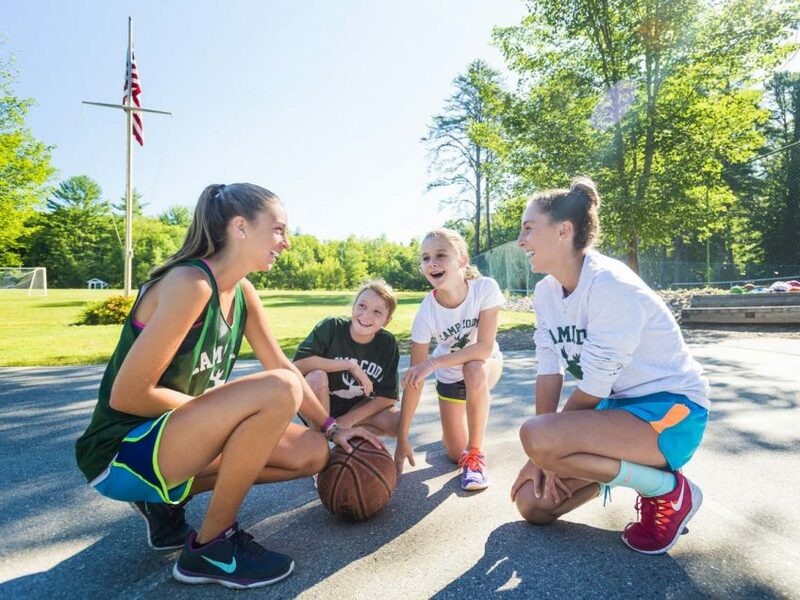 Where a day camp runs as part of a residential camp, counselors generally live on the overnight camp and help with evening and weekend activities. There are many religiously affiliated camps operated by all denominations. Some camps recruit campers individually through associated churches, others lease their facilities to groups on a weekly basis. These camps are perfect for people who believe strongly in their faith and who are able to lead devotions and guide campers spiritually, in addition to teaching the usual camp activities. 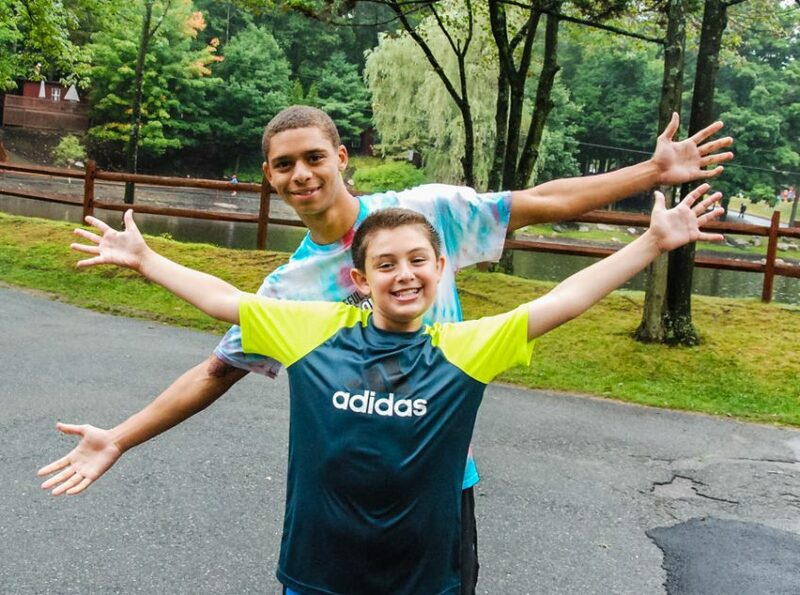 Special needs camps include those for the physically or mentally disabled (adults as well as children), diabetics, those suffering from cancer, the learning disabled, hyperactive and those with behavioral problems. These camps are run privately or by non-profit agencies and need experienced staff who are calm, patient, caring and who can give specialized care to the campers. Previous, relevant experience is likely to determine the type of camp selected for you. The level of instruction will vary depending on the child. For some, basic skills and sports can be taught and enjoyed, while for others it may be limited to helping the children feed themselves. Facilities are likely to be limited to what the child can do and what the camp can afford, but supervision and care are priorities and in such settings, dealing with unpredictable behavior should be expected. There is a high demand for people to work with special populations. Operated by various social or philanthropic agencies, these camps aim to give disadvantaged children the chance to experience a week or two in the country at very little, or no cost to the parents. The emphasis is on recreational games and appreciation of the environment; facilities can be very limited and on the worn and rustic side. 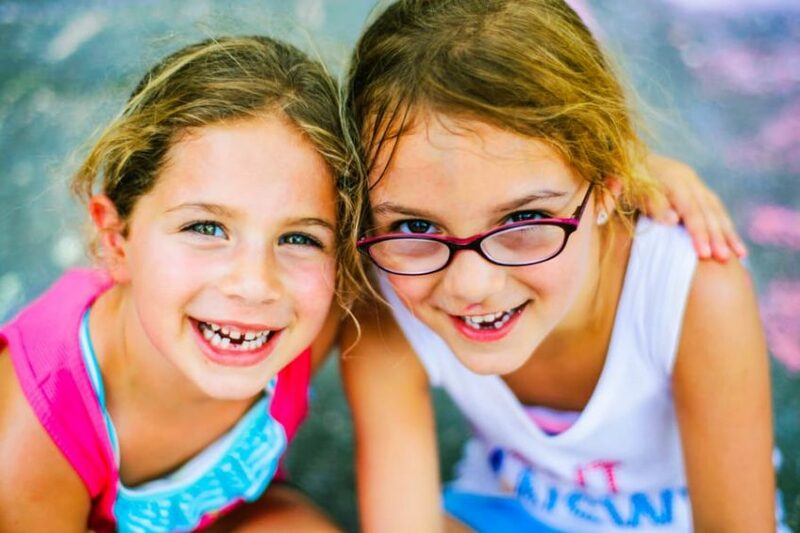 Playing and living together are the most important aspects of the camp experience. The work is usually demanding, but for those with the relevant experience and dedication, the summer can be tremendously satisfying.